The Olympics kicking off on the weekend was, we thought, the perfect opportunity to revisit London as a city and all that it has to offer. As you will see just from watching the Olympic telecast…there is almost too much to choose from in this wonderful city. The vast size of the city means there are plenty of places to see and places to go when spending a week in London. When it comes to eating, visitors find everything from famous fast foods to family restaurants featuring traditional British favorites. Enjoy a multi-course fine dining meal or try something a bit out of the ordinary. In the centre of Covent Gardens lies the Rules restaurant. Having its own expansive country property, the restaurant serves traditional wild game along with oysters, meat pies and puddings. St. John’s and Porters English Restaurant also serve authentic English cuisine. Feast on an inexpensive meal at Bodeen’s BBQ (American), the Banana Tree (Oriental) or the Mazala Zone (Indian). 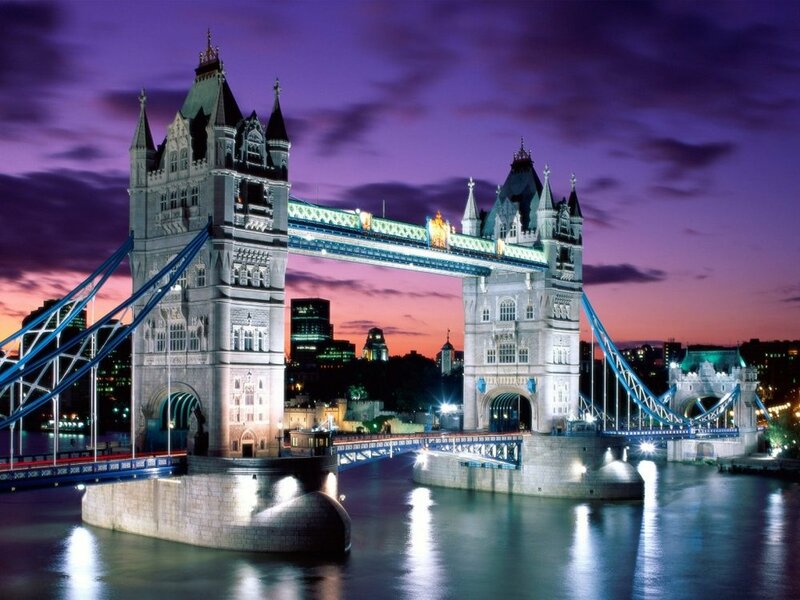 London features a number of world-famous buildings and neighbourhoods that attract visitors from all over the world. Trafalgar Square hosts a number of Victorian buildings, sculptures and a massive fountain, which has an array of LED lights that provide a dynamic nighttime light show. Take a tour through the iconic London Tower Bridge and get a glimpse of the bridge’s inner workings while getting a spectacular view over the city. Covent Garden lies in the middle of the city and houses an open market along with a long list of open air eateries. Take a break, have lunch, and watch the wide choice of street performers who regularly gather here. Save some energy for climbing the steps of Big Ben, discovering the millennium of history evolving around the Parliament buildings, or visiting Westminster Abbey. Enjoy a self-guided audio tour through the wonderfully historic Abbey building while taking in the many artistic and elaborately designed woodwork and sculptures. Visit the museum in the 11th century undercroft for a rare look at century’s old religious and royal treasures. The city also features numerous traditional and unusual museums. When a week in London occurs during the summer, guests not only have the opportunity of watching the changing of the guard at Buckingham Palace, but also have the chance to see the many historic artefacts contained in the collection of state rooms in the palace. In the heart of London lies Piccadilly Circus, another historic square in the city. Similar to Times Square, the site has a number of animated and illuminated billboards positioned amongst historic and modern buildings. From here, visitors access Chinatown, Leicester Square and Soho. In the evening, take in a famous Broadway show at one of London’s famous theatres that include the Apollo Victoria, the Lyceum or the Royal Drury Lane. The numerous clubs throughout the city feature everything from rock and pop music to R&B, hip hop and techno. 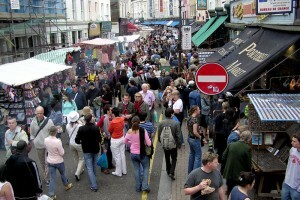 Portobello Road Market is a must do whether searching for a bargain, or just a leisurely stroll and browse through the stalls. Breakfasts in any number of eateries around the area are also a treat. London, to boil it all down, is one of the great cities of the world and you can see so much in a week. Will it be enough? Probably not, but it is time enough for a wonderful visit and you can pack a lot into your time with early starts and late nights.